As I wrote in my last blog post, I have been very busy with school lately. However, this week is holiday! I have been unpacking a lot of books. About 200 of them. 200! If you had seen me unpack them, you would also have seen me jumping up and down in joy. My friend Xenia gave me all her old books that were just collecting dust in her basement. Here they are treasures! My precious... Many of them are books I've been wanting to read, but never got around to buying them. Others I've never heard of, but they all sound really good. That is the good thing about Xenia's taste in books, it is the same as my own. 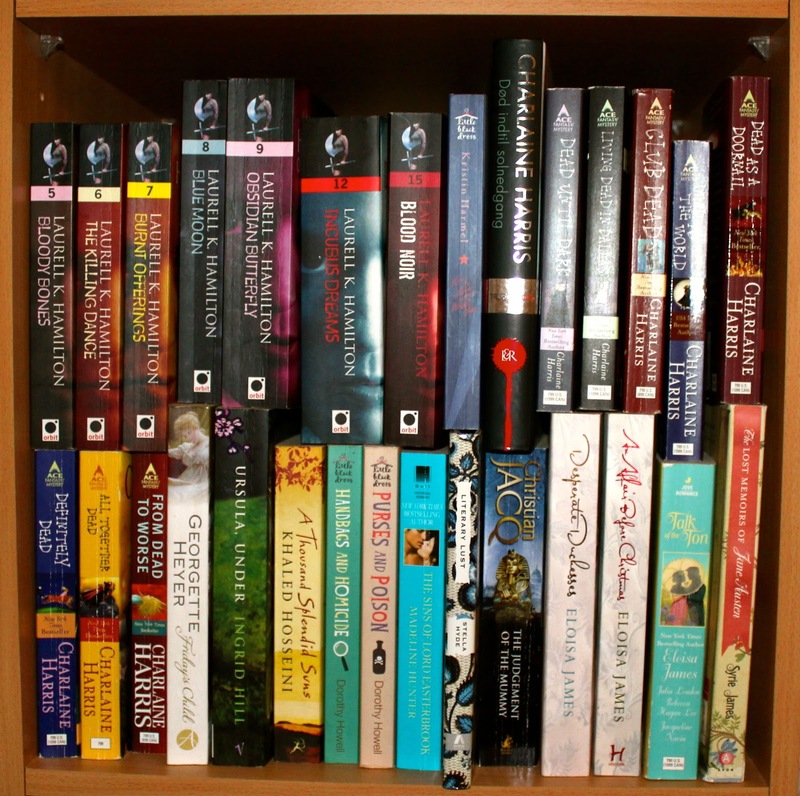 I added them all to my "To Read" shelf on Goodreads. That is quite a long list of books by now! 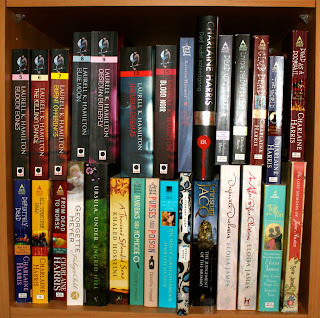 A few of all the lovely books. This particular shelf have books in three layers, all stacked like this. 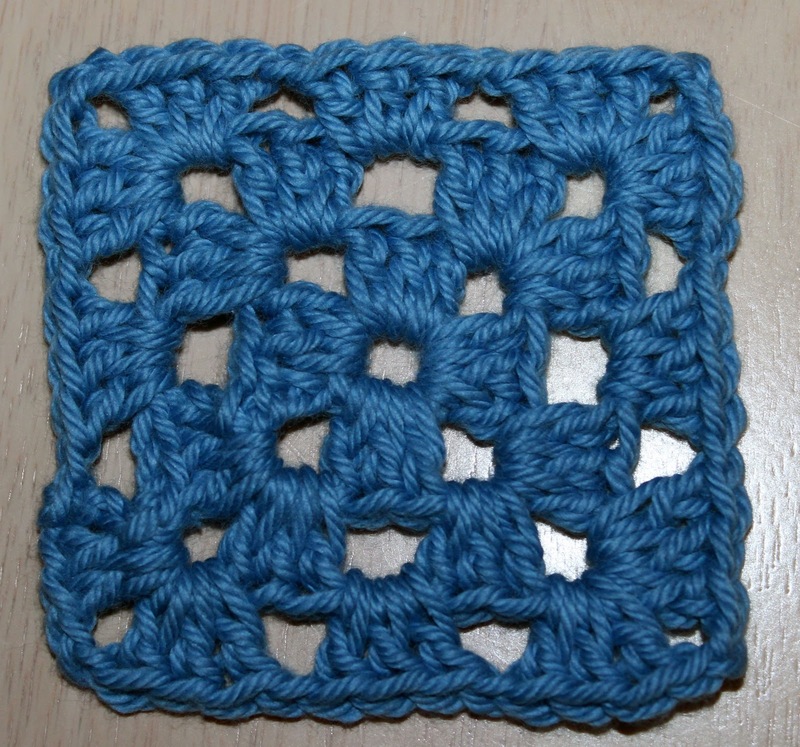 I have also done a bit of crocheting this holiday. I have made two mug hugs (one of them were not very good, so wrote it off as a test), a huuuge flower that I will probably use with my green scarf and a granny square. 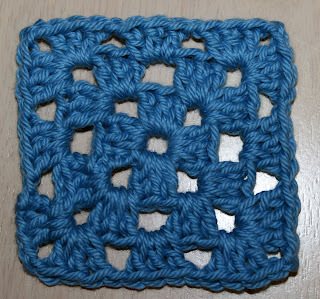 My very first granny square! I am quite proud of it, even though it is just one colour. 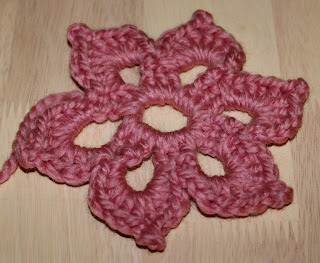 I am planning on making more in different colours and sew them together to make a pillowcase or something. I haven't completely decided yet. 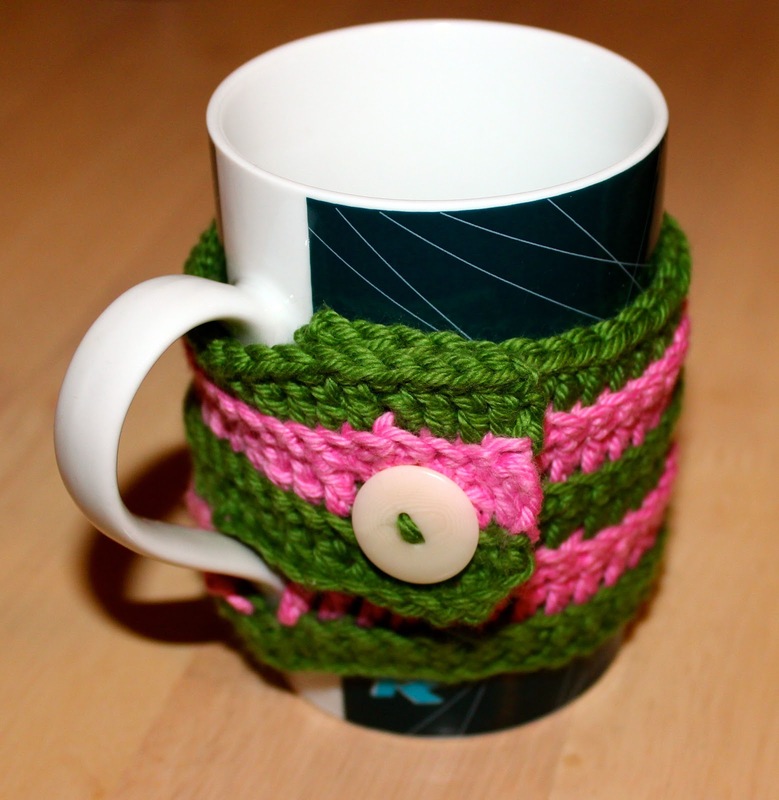 This is my mug hug! I absolutely love the "layer effect" on it. My flower, made in some chunky yarn. Holidays are for me usually pure relaxation. Not this one though. I have also cleared up the place a lot, making it a lot nicer to be in. And it is easier for me to find all my crafting bits and pieces now.